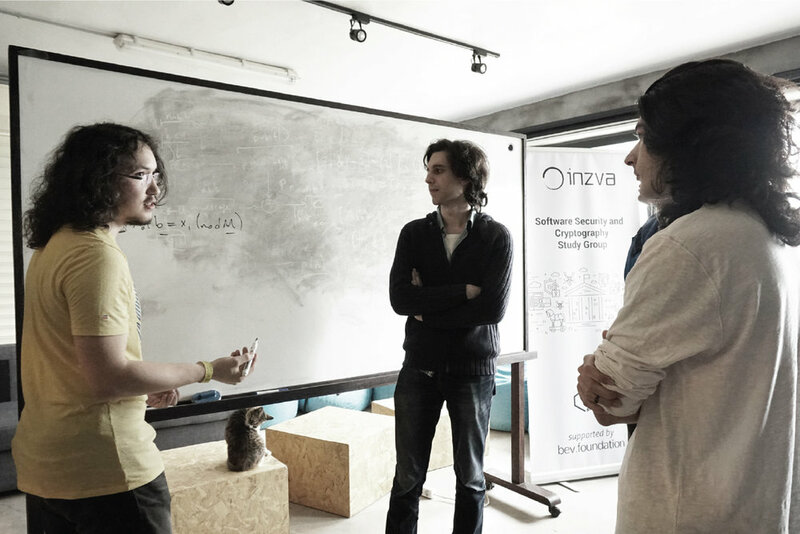 Established in 2017, inzva is a hacker community based in Istanbul, Turkey. Focused on Algorithm and Artificial Intelligence, we cultivate the talents of Turkish students through a series of events ranging from year-long study groups to camps. Algorithm Competition Summer Camp is a week-long, intensive algorithm competition training camp which enables university students to improve their academic prowess. If you would like to support us this summer, gain valuable experience and be a part of the community, please apply. On December 23, we welcomed many esteemed academics as well as talented students to hold the second edition of inzva’s annual Algorithm Community Workshop.